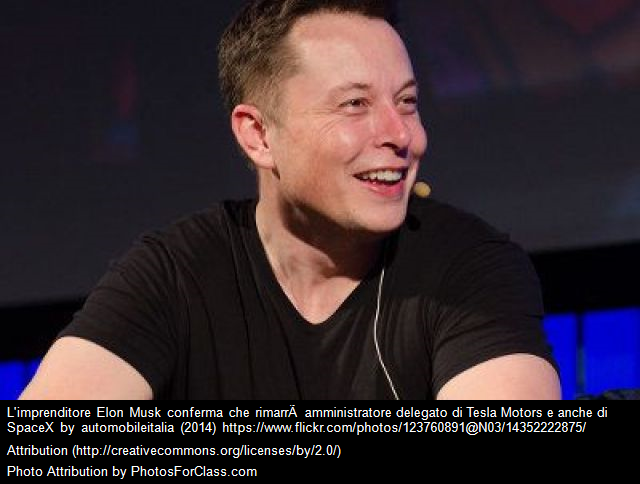 Elon Musk Talks Like a 7th Grader — And So Should You | KMA and Co. This brought me back to my “four letter words are your friends” thesis. Professionals love their jargon. It demonstrates expertise and a sort of tribal allegiance. It is also fair to say that professional jargon may be necessary when trying to communicate complex issues. But it’s not your friend when you need to communicate something quickly or persuade an audience – even a sophisticated audience like Wall Street analysts. CB Insights goes so far as to suggest, but not conclude, that CEOs who are trying to hide something from investors or the media may resort to jargon, or more complex language to obfuscate. For example, they might use a word like ‘obfuscate’ rather than a word like ‘confuse’. So take this as a gentle reminder that making your point in a clear and concise manner doesn’t mean you talking down to people. You’re just making it easier for them to understand your message — and perhaps signaling to your audience that you aren’t trying to hide (or obfuscate) the facts.